We recently had a STEAM Night at our school. This is a fun family event where Science, Technology, Engineering, Arts, and Math are all incorporated into one night. 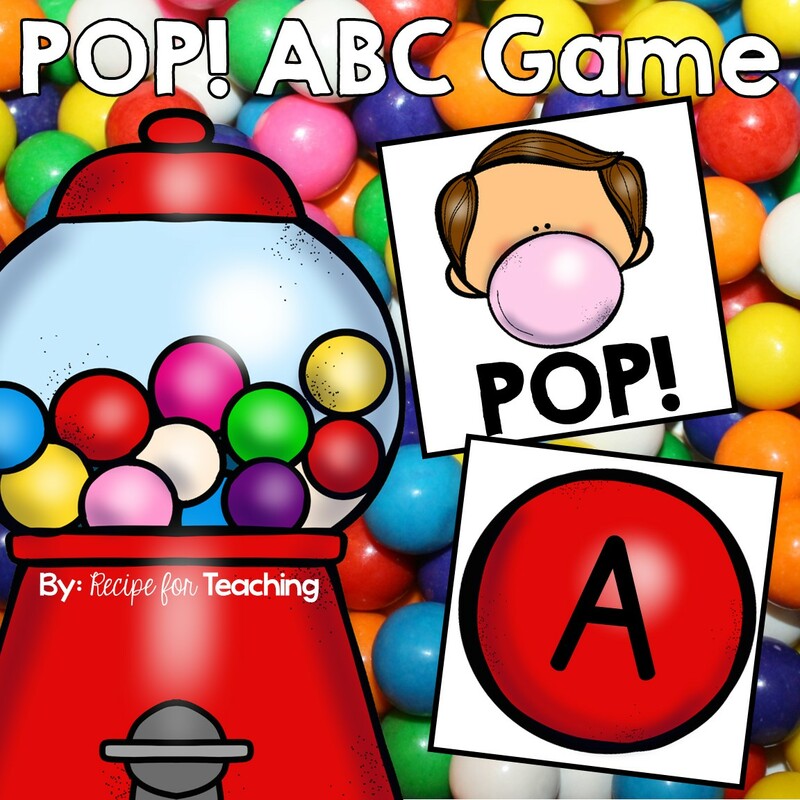 Each grade level is in a classroom and chooses one of the STEAM components to share with families. We decided to do a math "make and take" where students could make their own Rekenrek to take home. If you aren't familiar with Rekenreks, they are an amazing math tool to use with your students. 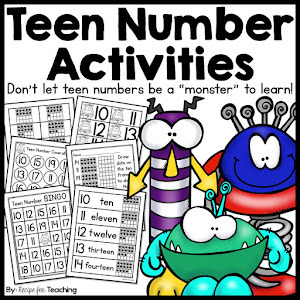 They are hands-on and they help your students see numbers in groups of 5 and 10. There are two rows with 10 beads. In each row of 10 beads there are 5 red beads and 5 white beads. I like to use them for counting, adding, subtracting, solving word problems, etc. They are also great for subitizing. The kids are always so engaged when using them because they love being able to move the beads from one side to the other. As you can see, Rekenreks can really help students build strong number sense in the primary grades. The concept of 10 is such an important math skill and Rekenreks really help with that. 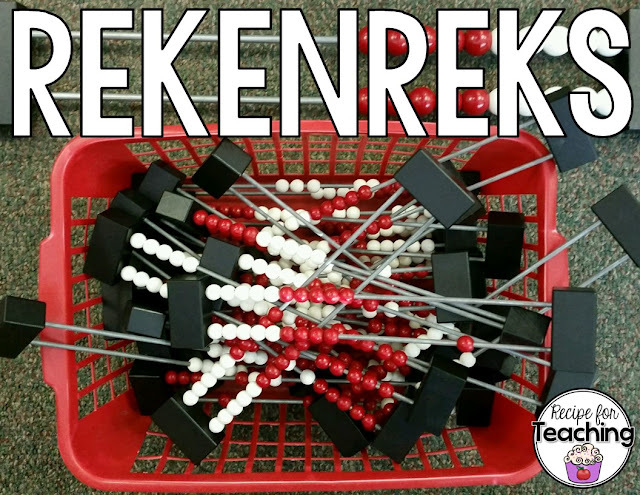 Making your own Rekenrek is actually really simple! I picked up everything to make them at Michaels: foam sheets, black pipe cleaners, red beads, and white beads. At our STEAM Night, we set up all of the materials on the table. The kids just had to push the pipe cleaner through the foam sheet and then string the beads on. They did this for each row. The pipe cleaner just folds back behind the foam sheet. 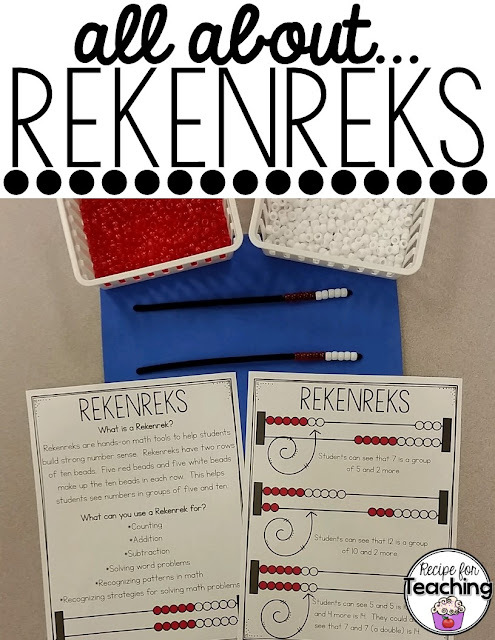 In addition to the materials to make the Rekenreks, we also had math facts cards and a handout for families to take on the table at our STEAM Night. It was a hit and the kids who made them were so excited about taking them home! I shared the image of the Rekenrek handout on my Instagram and had a lot of interest in it so I am posting it on here as a FREE download! 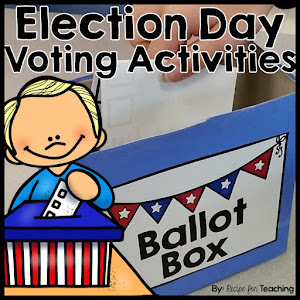 It's great to use if you are having a STEAM Night, STEM Night, Math Night, Family Night, etc. and want a fun math "make and take" for students to take home. Just click the image below to grab your FREE Rekenrek information sheet!